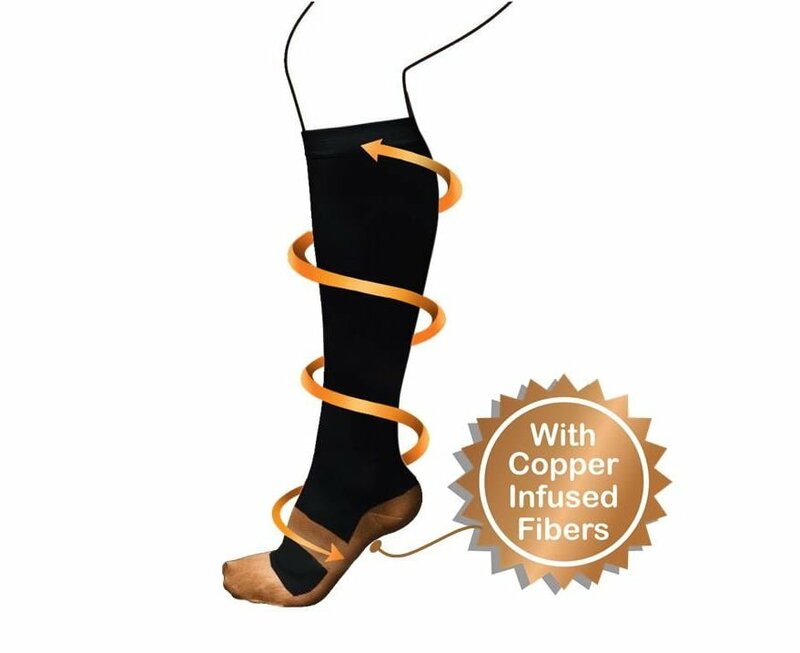 Reduces symptoms of Varicose Veins: Copper Infused Fibers stimulate the production of capillaries and collagen. 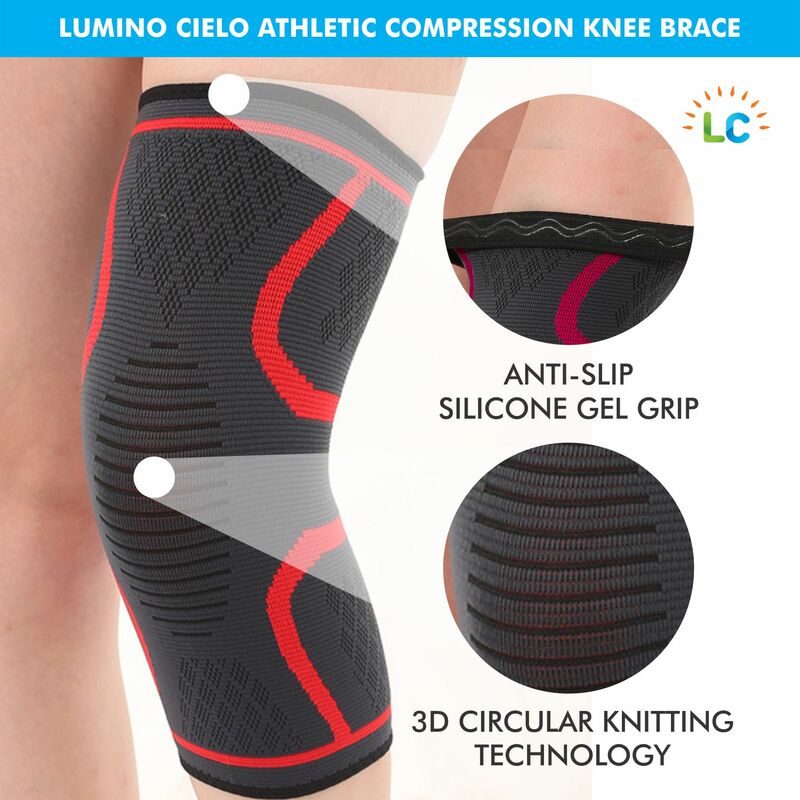 This controls Varicose Veins generation, symptoms of varicose veins and reduce swelling from excessive walking/running. 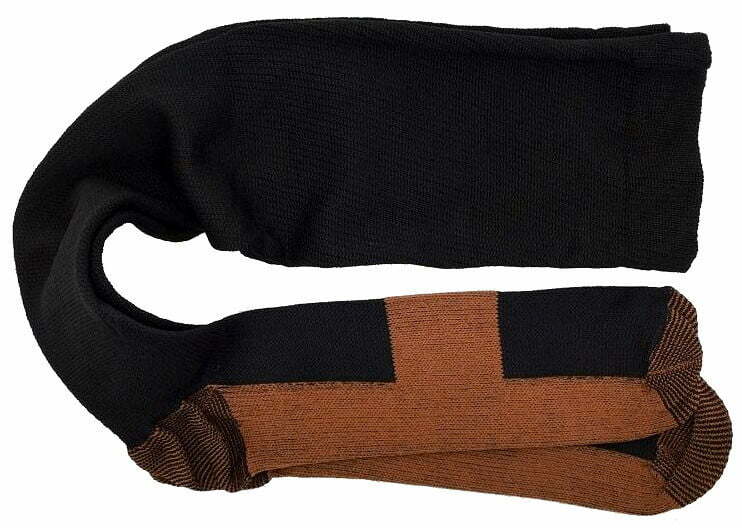 The skin becomes healthier and softer with copper infused fabric. 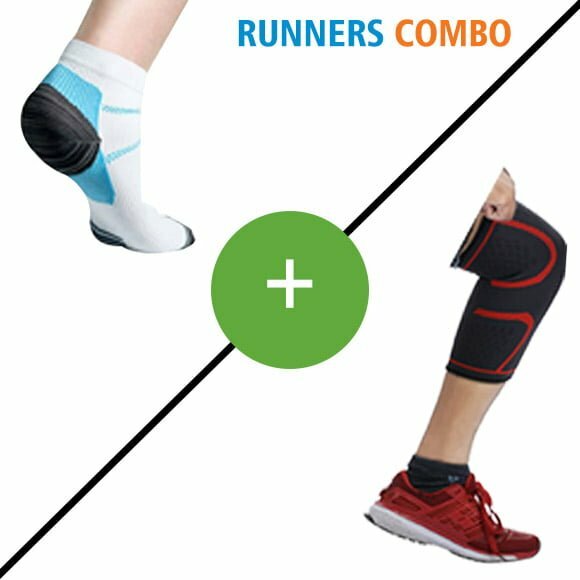 Reduces swelling from excessive walking, standing and running: These socks are made with graduated compression (maximum at ankle). 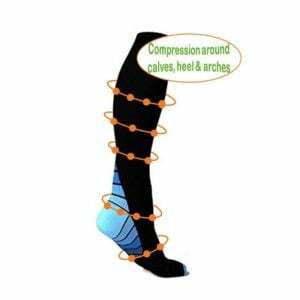 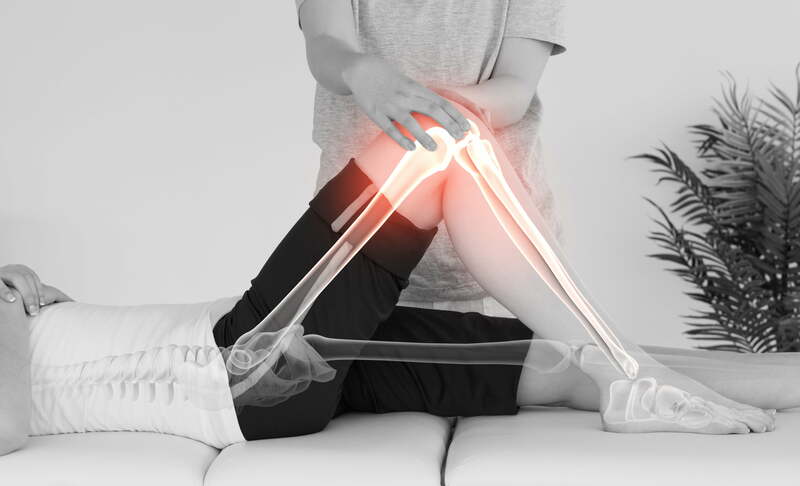 This promotes healthy blood circulation in feet and legs and therefore reduces swelling and pain relief from achy and tired feet that often occurs after extended standing and long walks. Keeps Feet Odor-Free: Copper Infused Fibers also have anti-microbial properties for protection against fungi and bacteria, keeping feet healthy and odor-free. 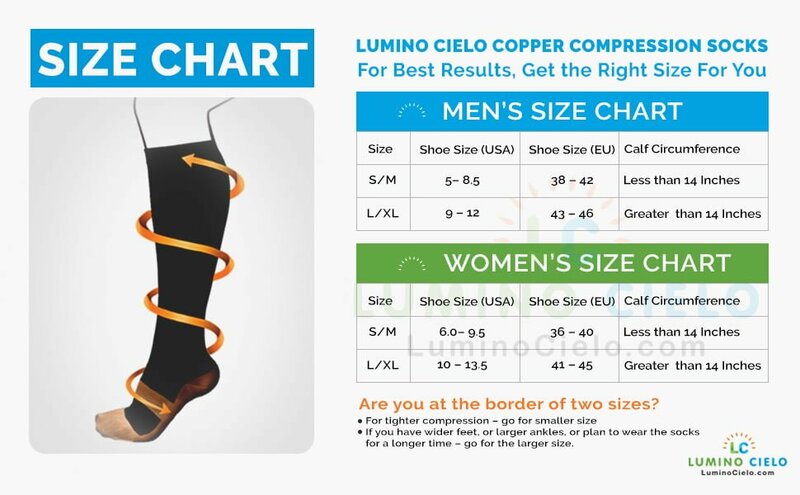 Not too tight: Lumino Cielo Copper Infused Compression Socks provide heel support and arch support without being too tight. 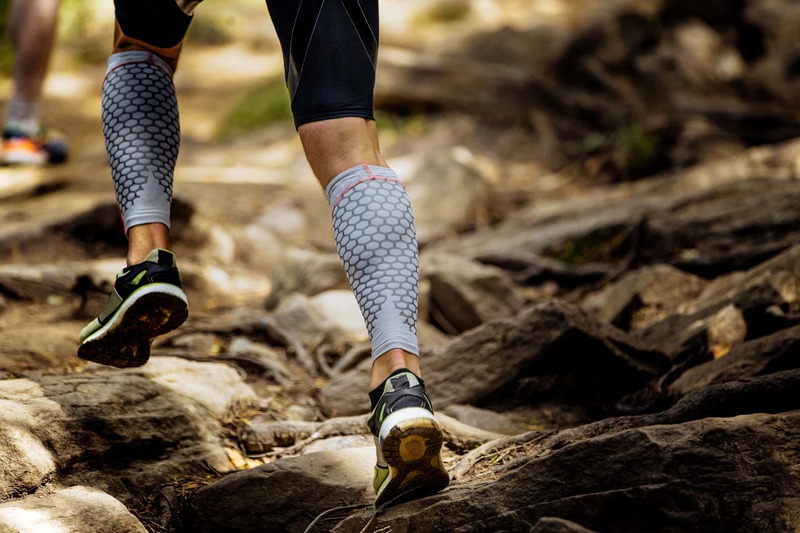 Please make sure you order the right size to ensure the socks offer compression but are not too tight. 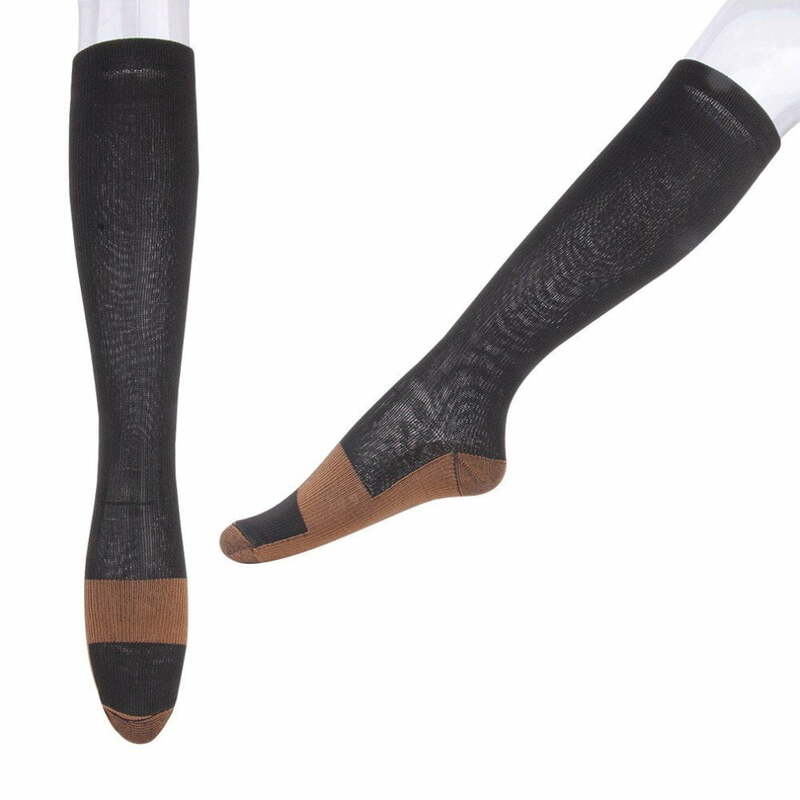 For Men and Women: These are unisex socks that can be worn all day long. 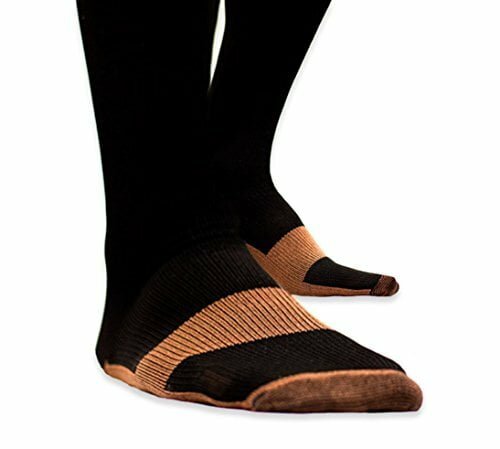 Easy to maintain: No special care is needed for these socks. 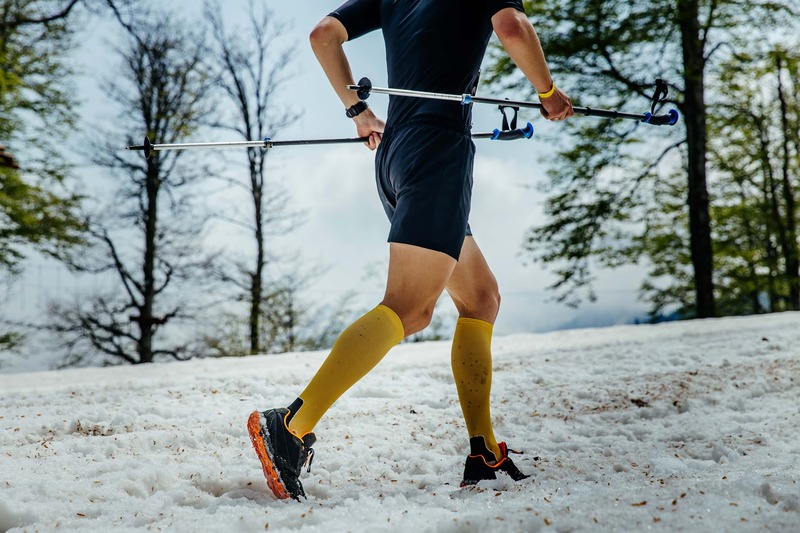 You can hand wash them or in washing machine on gentle cycle (the black coloured socks should be washed with dark coloured clothes). 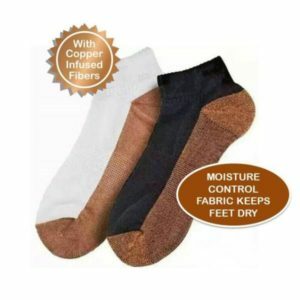 Air dry them or in the dryer use low heat setting.